Nagashima Resort is about 30 minutes away from Nagoya Station. 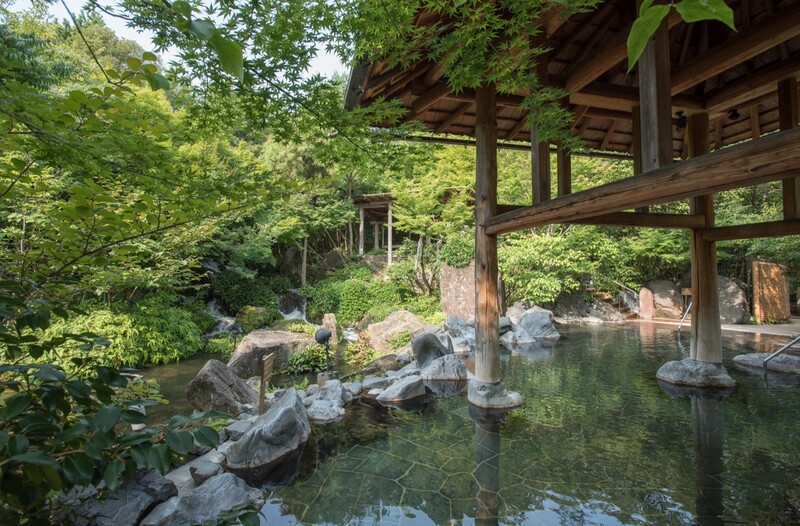 All the things you can’t miss when traveling in Japan are located here: hot springs, nature, and shopping. This article will introduce the charm, accommodations, accessibility, etc. of Nagashima Resort. Nagashima Spa Yuami no Shima is Japan's largest natural outdoor bath. 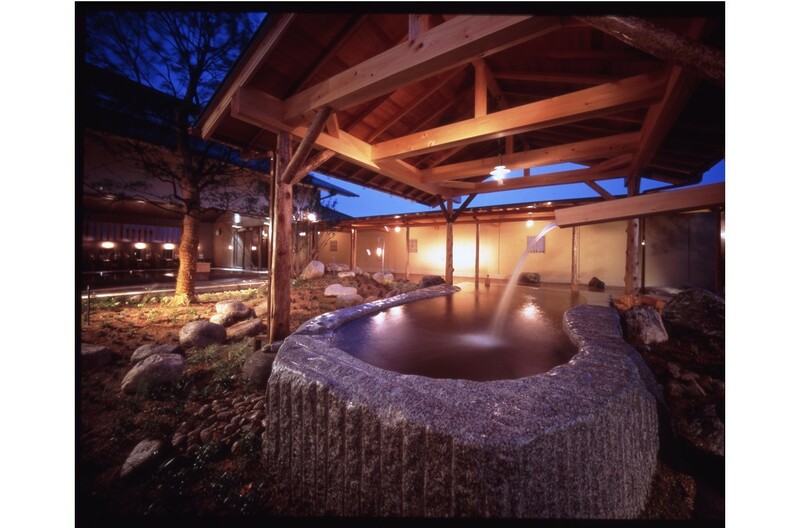 There is a total of 17 types of hot springs for men and women. The outdoor bath, with autumn leaves in the fall and snowscape in the winter, provides you with an unforgettable experience. 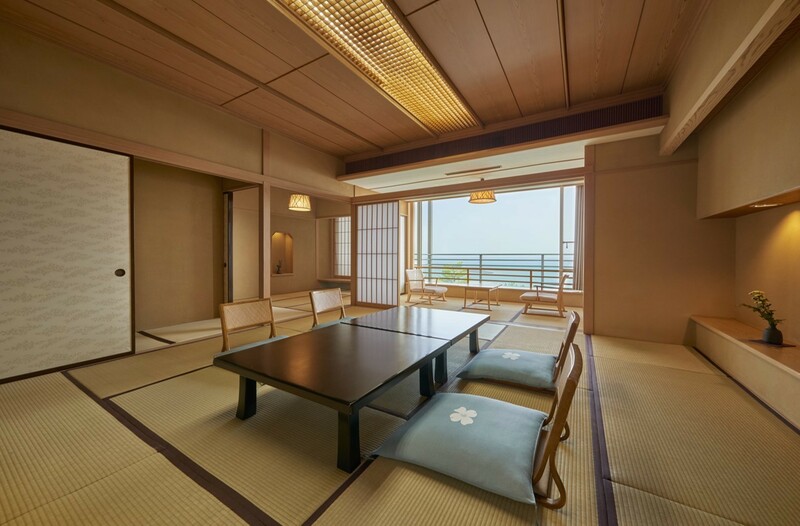 Yukata can be rented for free, and you can have a Japanese-style experience. 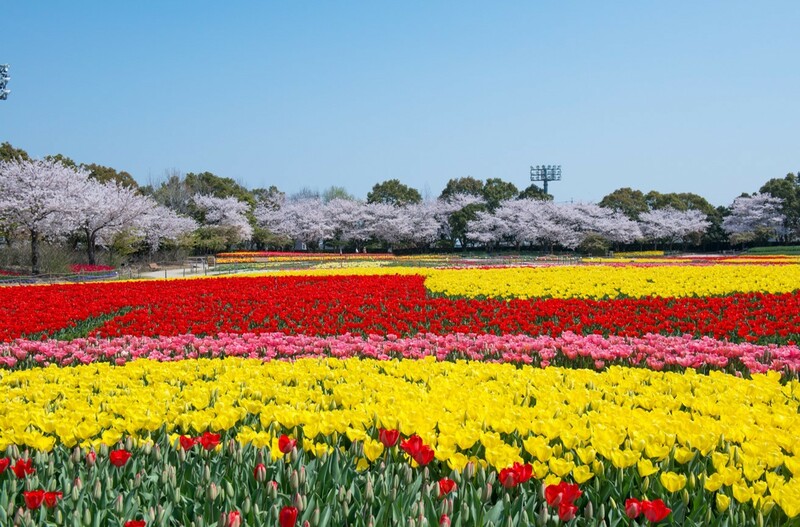 Nagashima Resort’s "Nabanana no Sato" is a flower park where the flowers of all four seasons bloom. 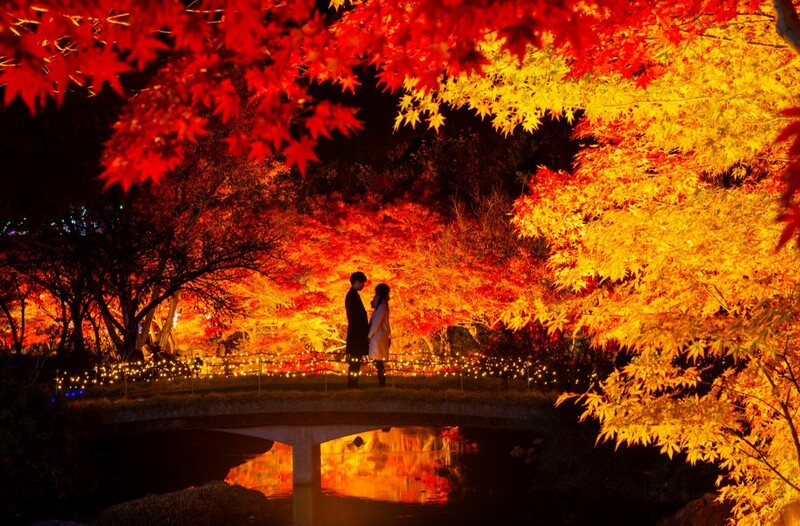 Illuminations that take place from October to May of the following year are especially popular. 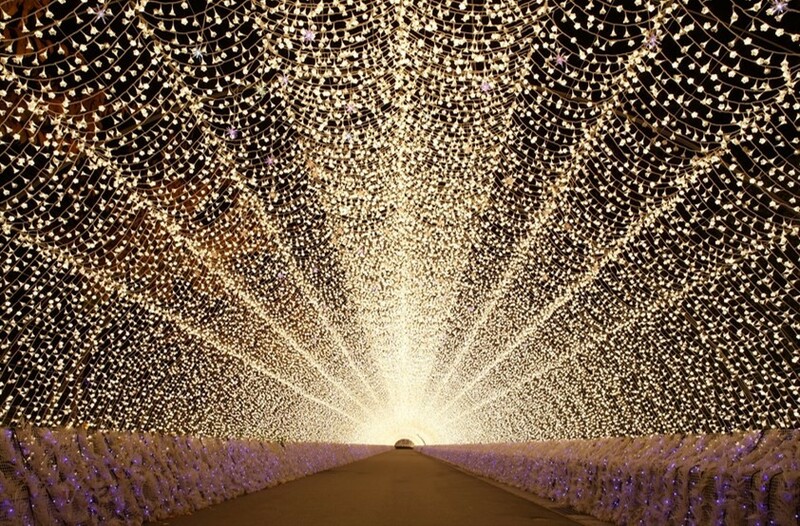 Light tunnels and lit-up flowers are also popular as dating spots for couples. 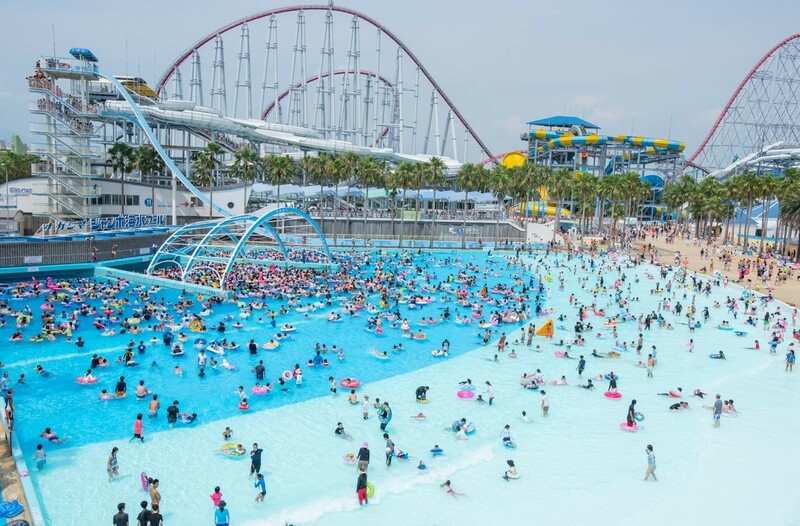 "Nagashima Spa Land" is an amusement park with around 58 kinds of attractions. 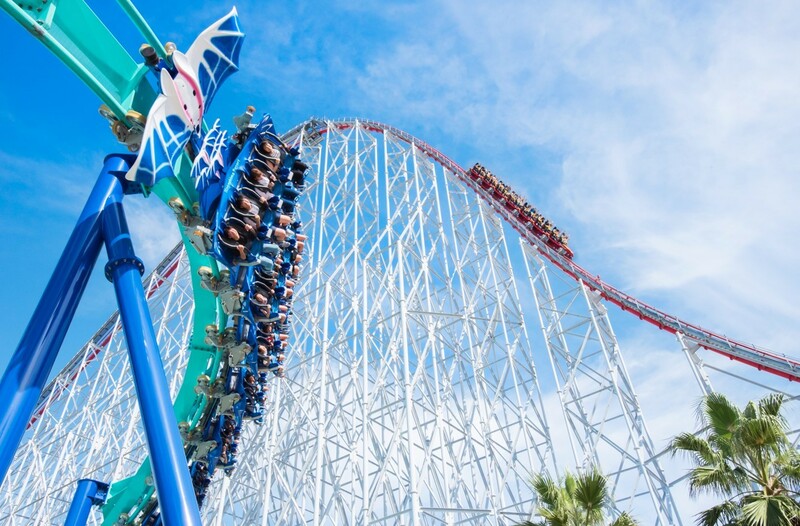 It is an amusement park that you can’t get enough of if you love roller coasters. In addition, you can go shopping at the outlet "Mitsui Outlet Park Jazz Dream Nagashima" with around 300 stores, making it one of Japan’s largest. With plenty of restaurants, you can spend all day here. With " Nagoya Anpanman Children's Museum & Park ", it is perfect for families to spend time as well. Nagashima Resort has a pleasant climate of around 20 degrees from April to June, and September to October, making it pleasant for sightseeing. January is extremely cold, and can get as low as 0 degrees. Heat waves of at least 30 degrees continue from July to August, but the pool is in operation during this time. Nagashima Resort has three official hotels. High-grade Hotel "Hotel Hanamizuki", along with "Garden Hotel Olive" and "Hotel Nagashima". 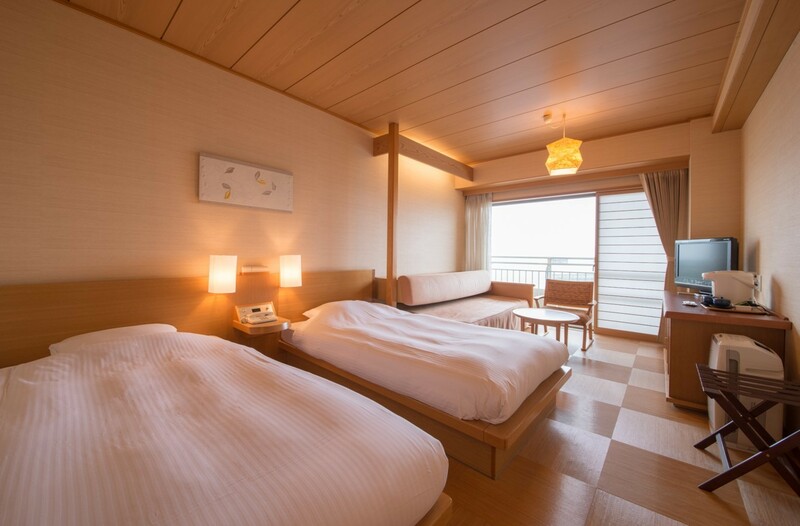 They also come with discounts and benefits for facilities at Nagashima Resort. Nagashima Resort requires tickets for each the hot spring, illuminations, and the amusement park. There are also set tickets with hotels and buses, so feel free to check it out. The ticket office can get crowded, so pre-purchasing tickets is recommended. Early bird tickets are sold at Family mart or Seven-Eleven, and at the Wangan Nagashima Parking Area. The nearest station to Nagashima Resort is JR - Kintetsu Line Kuwana Station. You can easily and comfortably go using a direct bus from Tokyo, Yokohama, Osaka, Kobe or Nagoya. Nagashima Resort is near Nagoya. If you’re traveling to Nagoya it is a place you definitely want to visit.